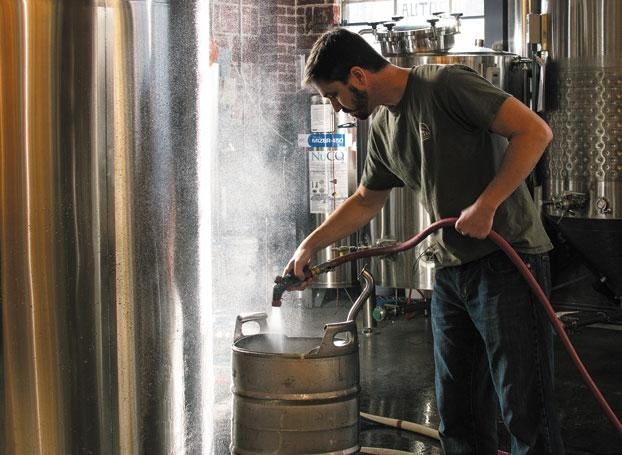 Urban Farmhouse Ale was named Beer of the Year in Willamette Week’s 2013 Beer Guide. For a small, new brewery this is quite exciting. 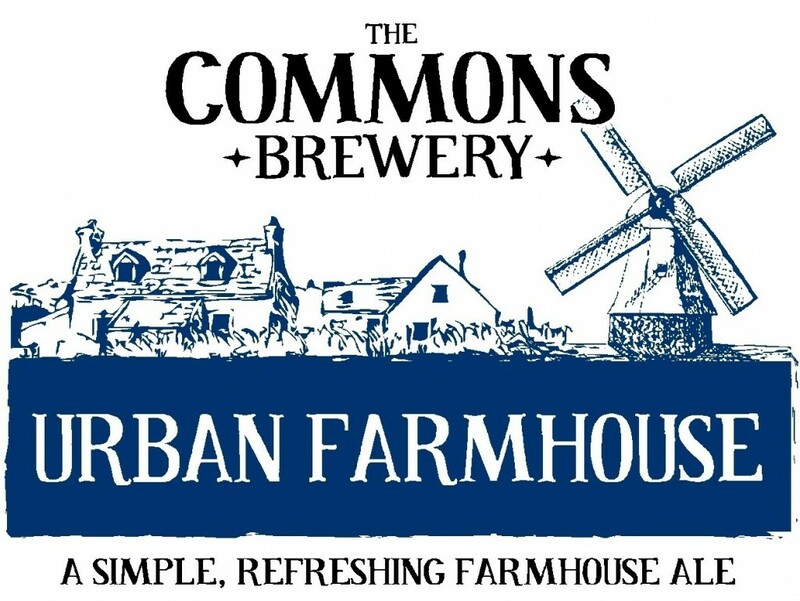 We realize our small scale leaves a lot of uninitiated people, so below is a list of establishments, roughly organized by geography, that currently carry Urban Farmhouse Ale. Check out Willamette Week’s excellent write-up on Mike’s journey from clean-shaven cubicle dweller to sort-of bearded farmhouse ale crusader here. Note: Many establishments rotate draft and bottles. Because of this, the list will continually be updated during the next few weeks.